This responsive lead generation landing page template design carefully crafted for higher conversion rate. Easy drag and drop builder. Do you want to create high impact lead generation landing pages? 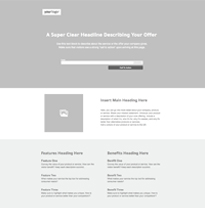 Here is an high converting lead generation landing page template with fully customizable drag and drop option. 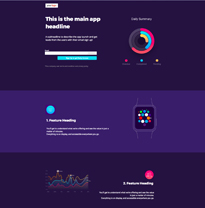 This simple clean landing page template built to boost the leads of your business and take the success to the new level. Have an optimized landing page templates can immediately boost your lead generation rate. 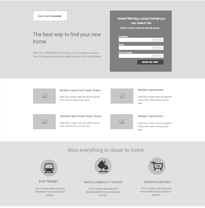 This lead generation landing page template best fit for your business objectives.